SmartSocialBrand (SSB) has been delivering high-quality, innovative strategic marketing solutions in digital & social media for more than twelve years. Silicon India Magazine has awarded and listed SmartSocialBrand among the “Top 10 Social Media Marketers” in 2014. In 2017, SmartSocialBrand decided to make inroads into Inbound Marketing, a nascent field in India. Consider these statistics – There are over 1000 inbound marketing agencies in the USA alone. India has 1/100th that number of agencies. SmartSocialBrand realized that a more strategic, results-driven approach was the need of the hour and it had to change its marketing approach. The Inbound methodology was the best option as it offered a blueprint for marketing success – from understanding the buyer’s journey and pain points to creating content strategically to maximizing all given opportunities to drive the buyer through the funnel from the first touchpoint to the closed sale. After several months of exhaustive research, we zeroed in on the HubSpot software as our solution. 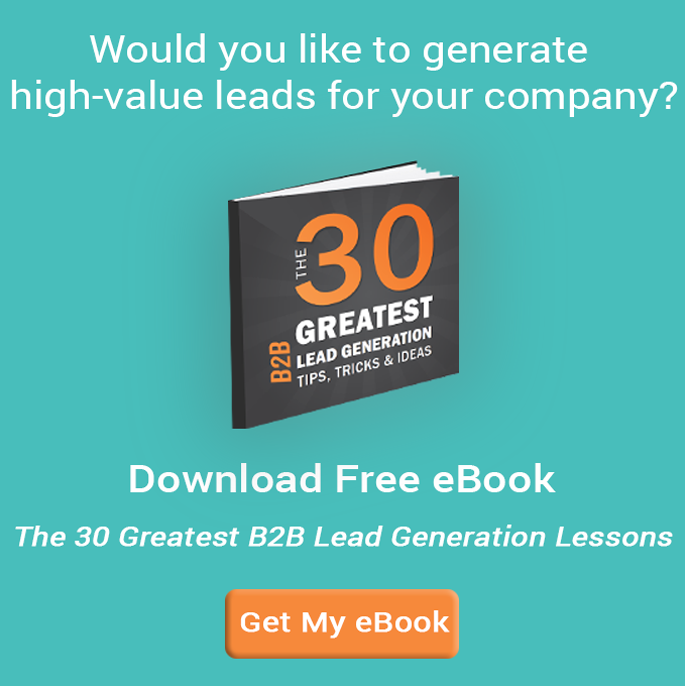 HubSpot was not just another software platform but a complete solution for Inbound success. Besides, HubSpot is the undisputed market leader in this space. Becoming a certified Hubspot Partner that strives to help businesses grow in an age of digital transformation with Inbound Marketing was the next natural course for SSB. We have documented our Inbound Marketing process after much research, consideration, brainstorming, client experience, and feedback. 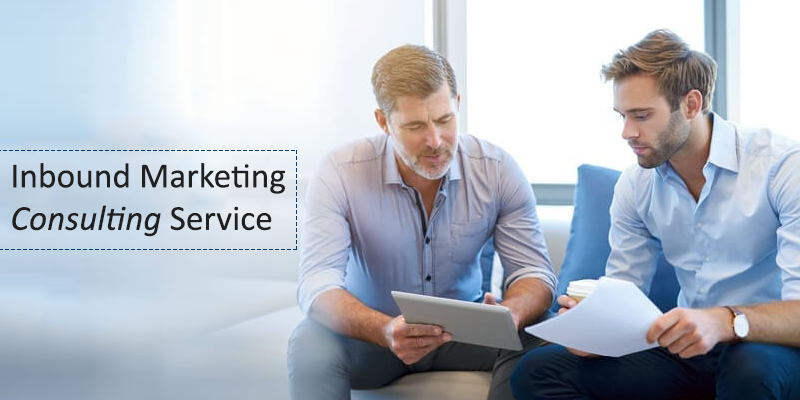 Sign our SMarketing SLA (Sales & Marketing Service Level Agreement), a contractual agreement between the client and SSB that defines what the client receives from SSB, their service provider, as well as precise details of the marketing goals and follow-up sales activities. We research, define and document Buyer Personas and Journeys to not just help you understand why you’re selling but whom you’re selling it to as well. We don’t want just any traffic but the right traffic to your site. Who are the right people? Your ideal customers or what we call, Buyer Personas. We travel their physical and emotional paths to understand what they go through when purchasing a product or service. In two words – Buyer’s Journey. Content plays an integral role in pulling people from the start to the closure stage of the Inbound methodology. We devise an effective Content Strategy built upon the Buyer Persona to help them in each stage of their Journey. Writing content around these focal points draws the right target audience and familiarizes them with your brand and its offerings. Content Audit: Analyze all existing content available with the client to find its relevance to the Buyer Persona, fit in the Buyer’s Journey, for recording and updating purposes and to plan the distribution of content. Content Mapping: Content Mapping is a time-consuming activity that calls for plenty of research, brainstorming, analysis, trial & error formats and strategies to find the perfect one for your company. The journey starts with feeling the Buyer Persona’s pain points and goals to the stage of delighting your customer who has now turned into an enthusiastic promoter and champion of your brand. We match every content to the relevant stage of the Buyer’s journey. Content Mapping holds the key to devising a foolproof Inbound Marketing Strategy. Content Development: Create compelling blogs, emails, content offers, demo videos, webinars, podcasts, product brochures, expert guides, case studies, white papers, ebooks, checklists, infographics to name a few. Content Promotion: Promote using Search Engine Optimization (SEO) and Social Media Marketing to attract new prospects to your website, convert them into leads and qualify them for sales. Smart Social Brand is a certified HubSpot Agency Partner. Utilizing Hubspot’s software, we set up automated solutions such as creating landing pages, smart forms, workflows, blog, and email templates, scheduling emails and social media posts, setting the times for blog publications, and more. We plan, organize, optimize, execute and analyze every step of our Inbound Marketing process via Hubspot. 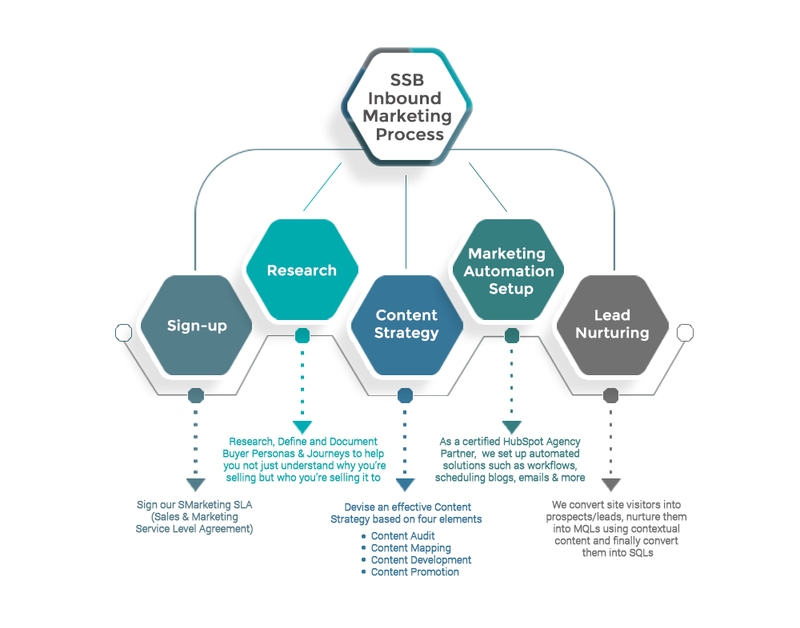 Using Inbound Marketing methodology, SSB attracts visitors to the client’s site and turns them into prospects or leads, engages and nurtures them into MQLs (Marketing Qualified Leads) using contextual content and finally converts them into legit SQLs (Sales Qualified Leads) through a program of drip marketing. The future of Inbound Marketing in India holds immense potential. The lower investment for Inbound Marketing makes it an attractive marketing proposition for SME’s in the IT sector especially. We have also been serving SaaS clients with a focus on the US market which is the world’s largest software market. Another breakthrough is the fact that we have recently ventured into providing Inbound Marketing Consulting services to our clients. As our team continues to learn, fail and master the ropes of Inbound Marketing with every client, we stand united in our strong belief of the SSB ROI value proposition and to deliver consistently excellent results for our clients. If you have any queries on the Lead generation or Client Acquisition, kindly schedule an appointment with our expert for a free consultation.